Try out the A Certain Magical Index and Virtual-On crossover now. 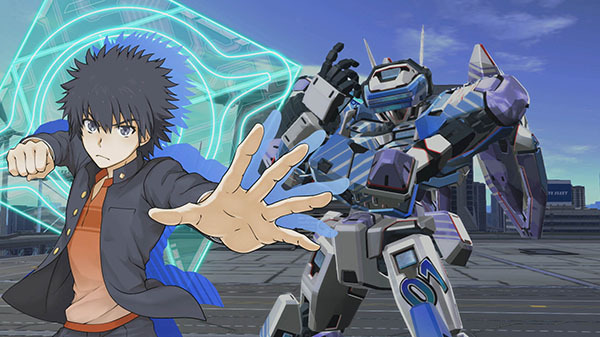 Sega has released a demo for A Certain Magical Virtual-On for PlayStation 4 and PS Vita via the Japanese PlayStation Store. The demo, which weighs 2.37 gigabytes on PlayStation 4 and 431.55 megabytes on PS Vita, features all 13 playable Virtuaroids from the full game, as well as tutorial and CPU battle modes.